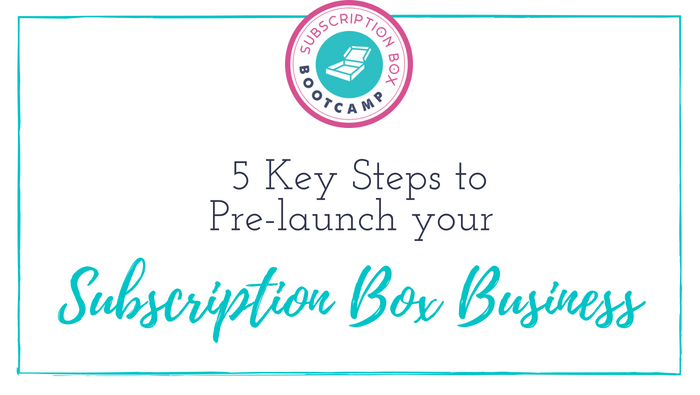 Today, our founder, Julie Ball is talking about 5 Key Steps to Pre launch your Subscription Box Business! * Why you even NEED a pre-launch. Trust me, you do. * How to use pre-launch to fund your business. * How to prime your email list to BUY! Get more free subscription box business resources at SubscriptionBoxBootcamp.com.